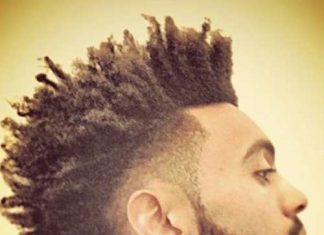 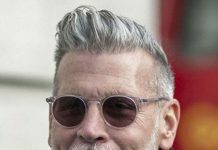 Wanna see the latest hairstyle ideas for older men? 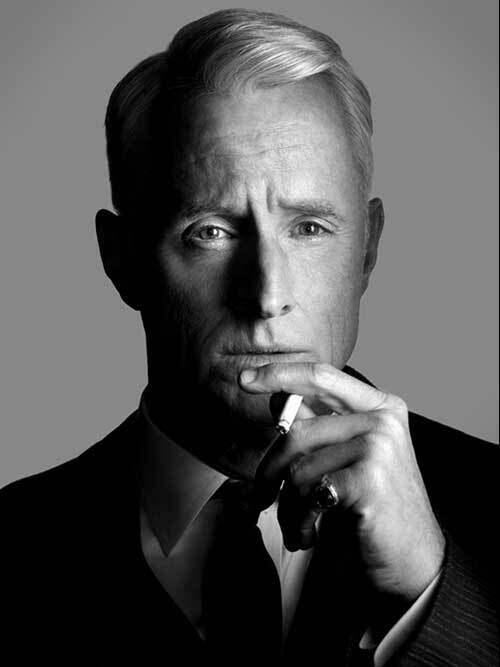 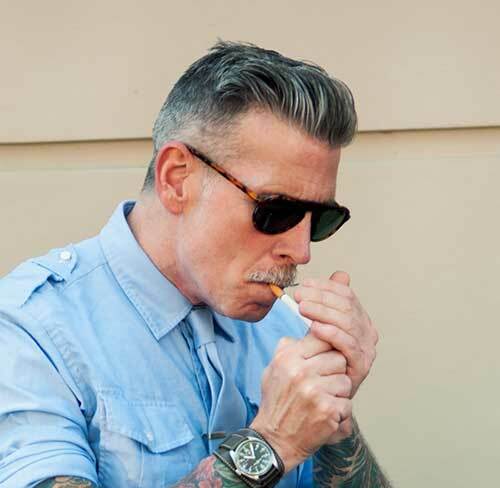 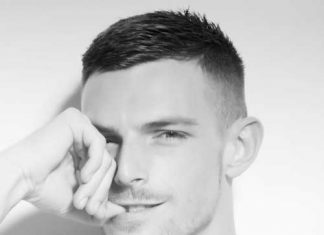 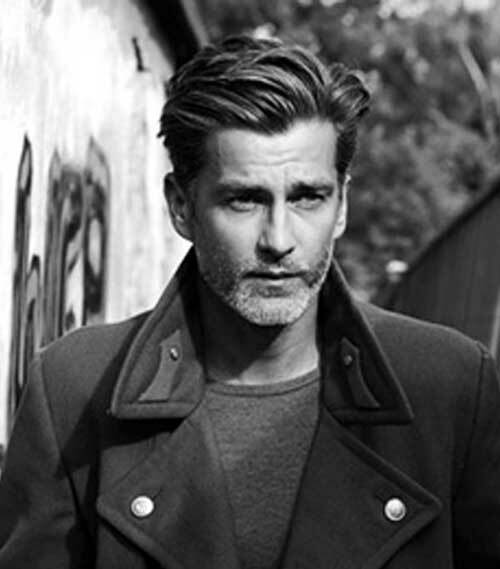 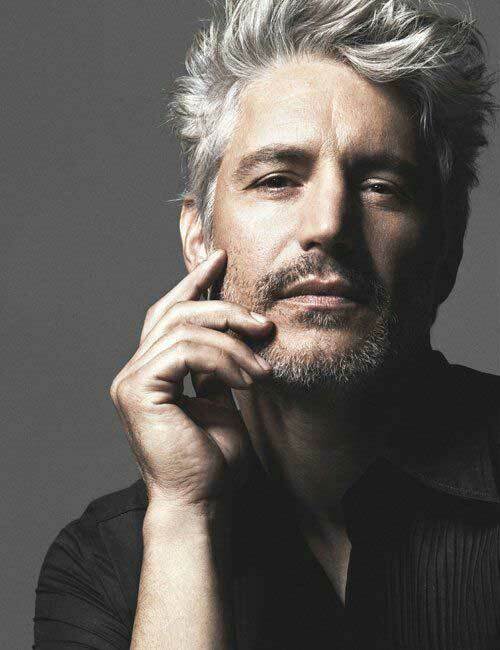 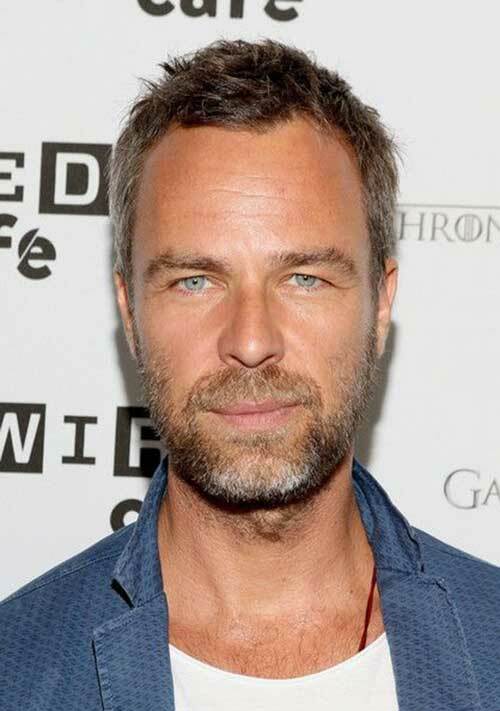 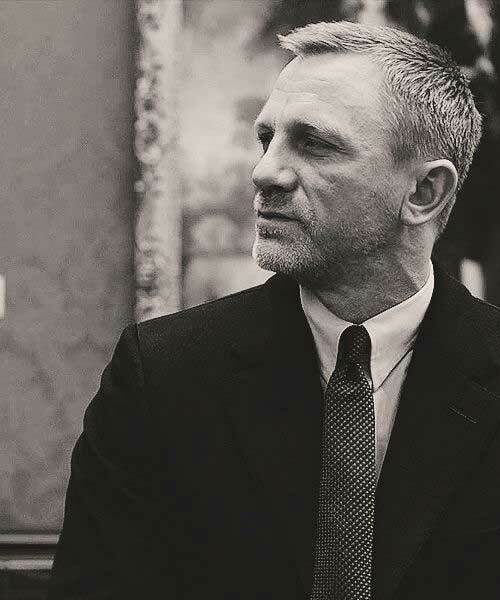 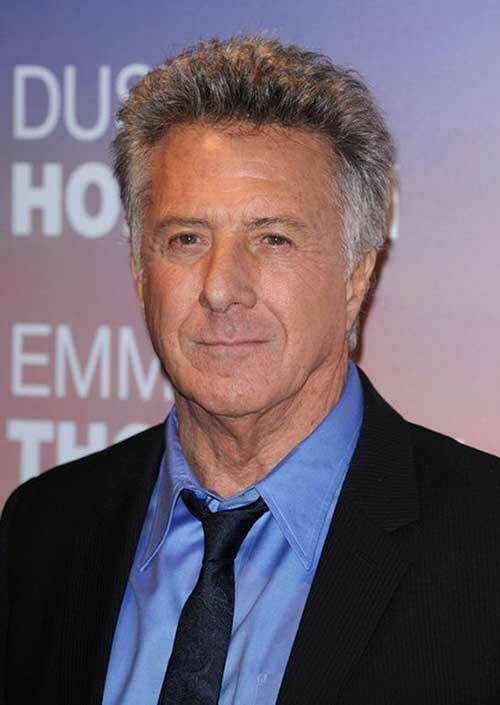 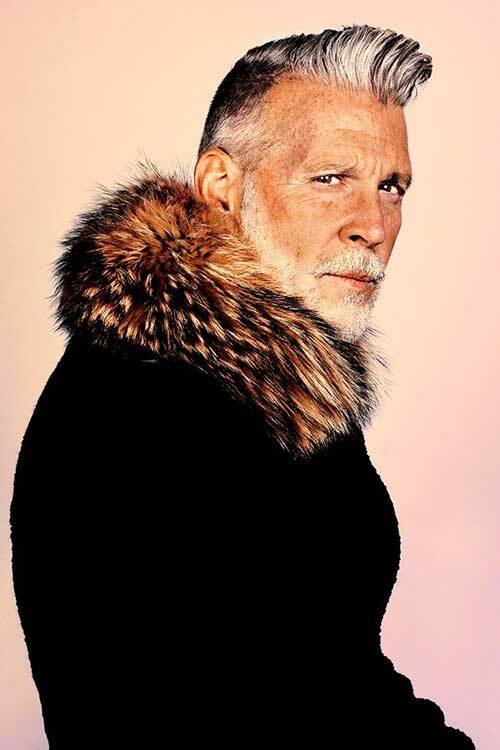 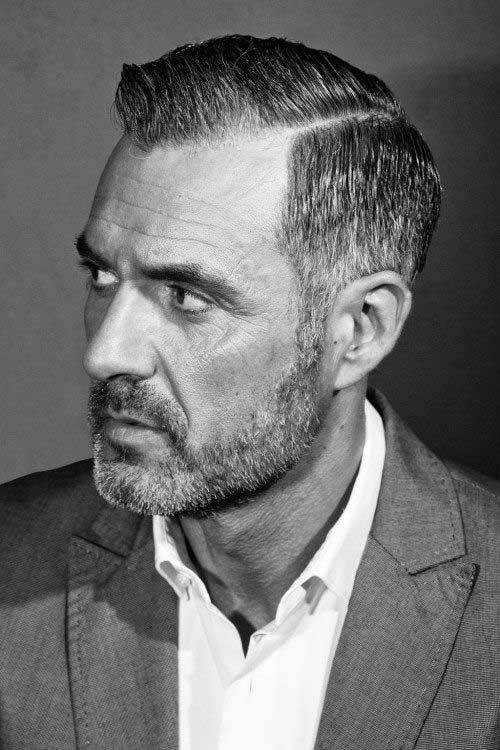 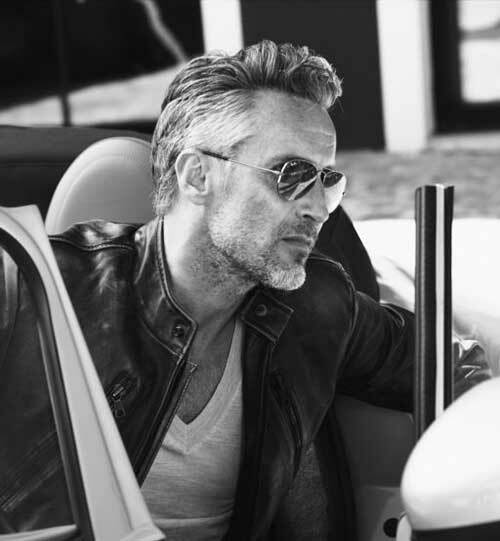 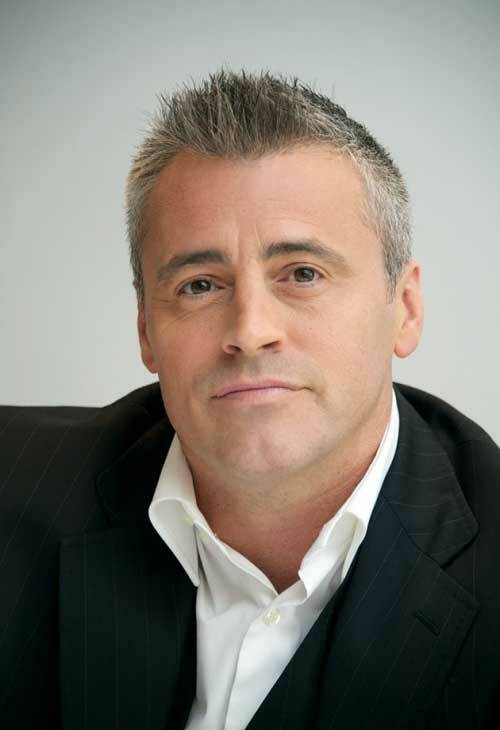 Here we have rounded up the images of Latest Haircuts for Older Men that will inspire you! 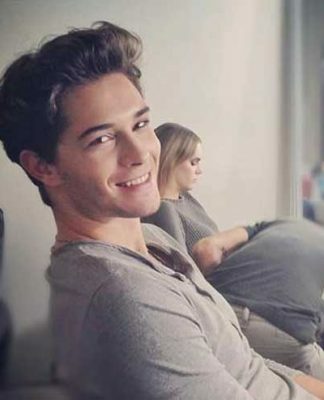 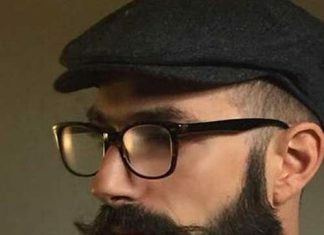 Appearance is what makes up your personality and tells a lot about one person. 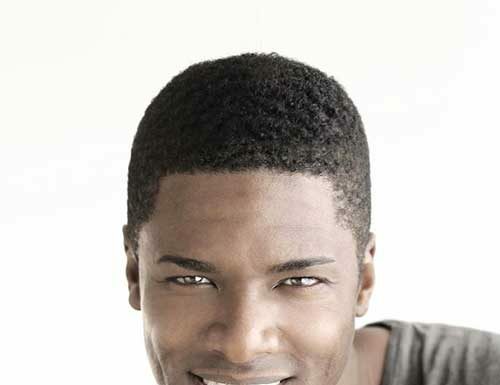 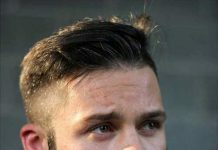 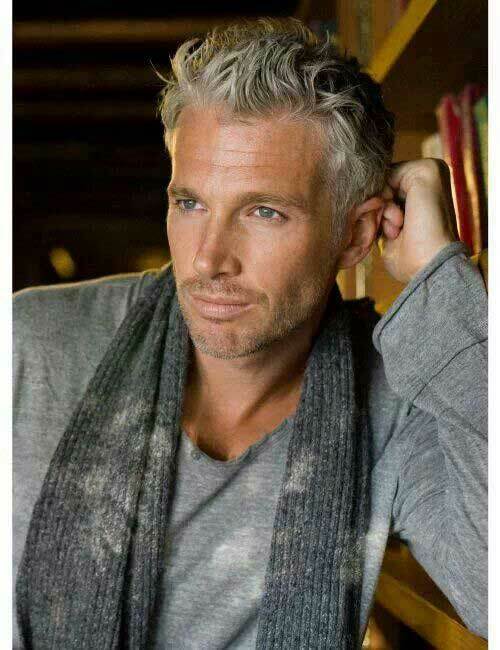 When you are at a certain age you you may not be able to sport the haircuts and styles when you were in your 20’s. 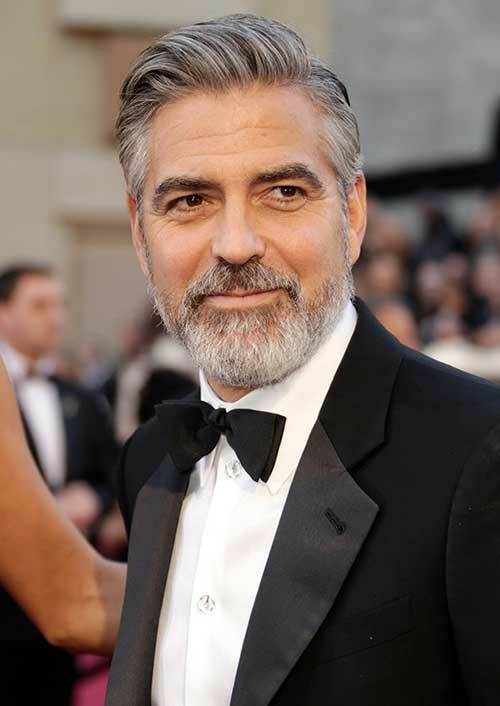 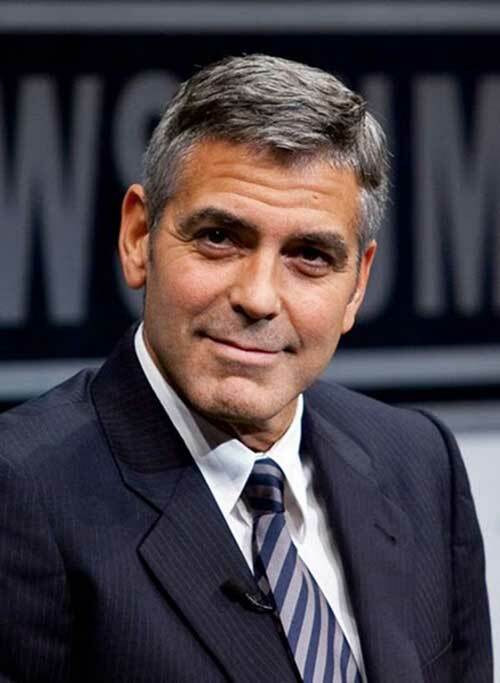 There are many different haircut ideas for mature men, for instance George Clooney has been sporting simple yet cool hairstyle with his gray hair. 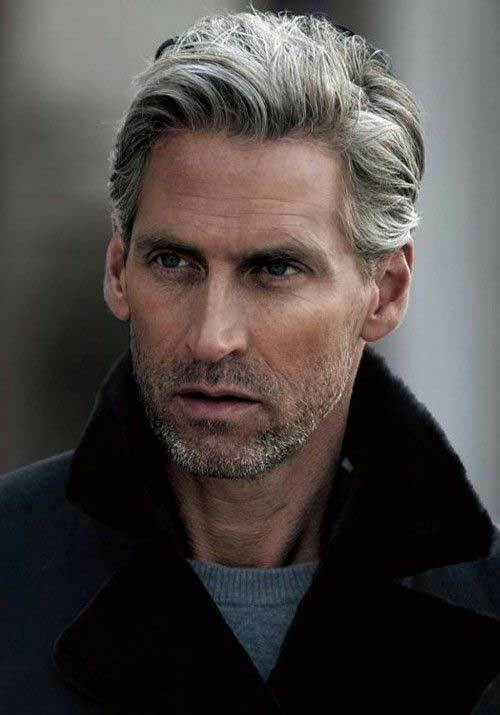 If you have graying hair short to medium length hairstyles would look really great on you. 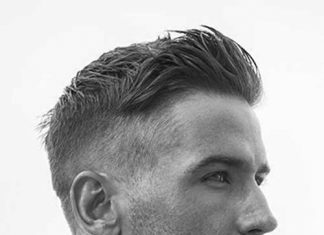 It is a business ready style and you can sport it slicked back for special events. 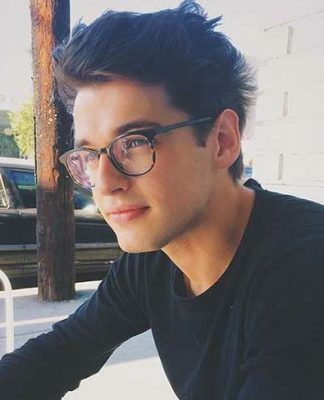 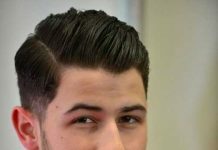 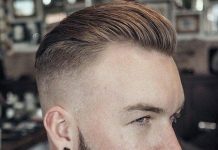 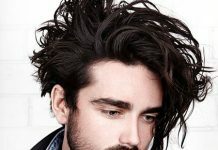 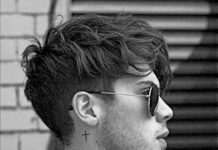 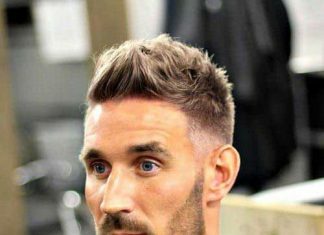 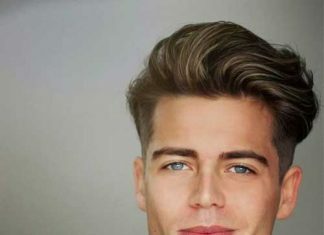 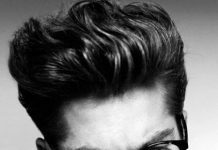 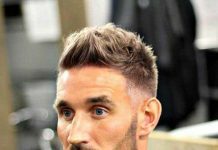 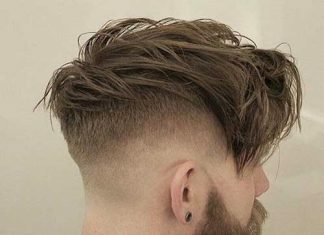 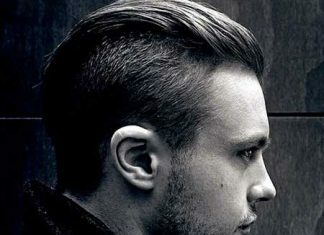 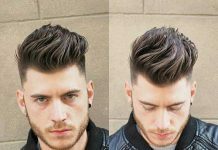 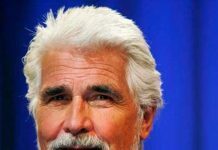 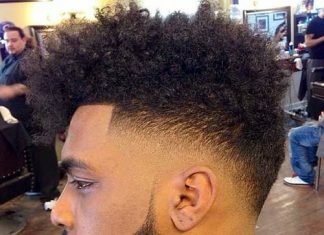 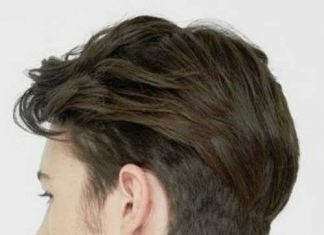 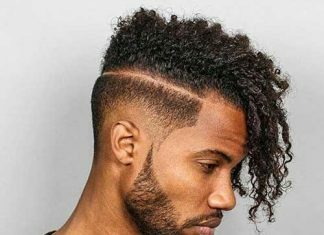 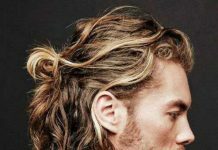 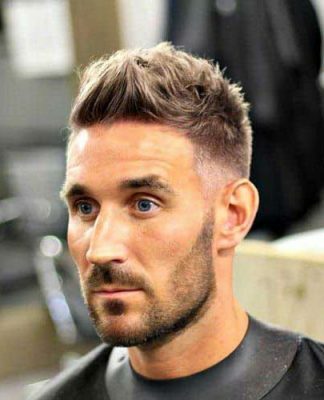 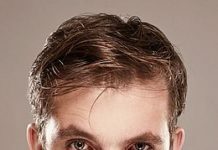 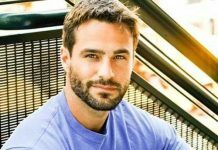 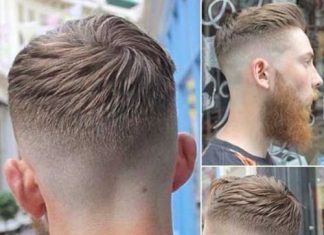 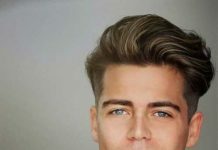 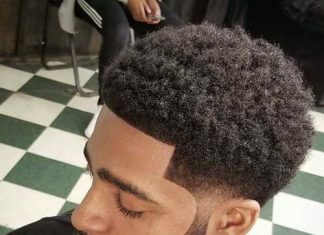 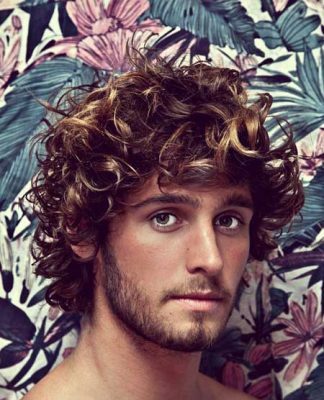 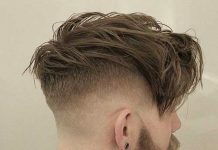 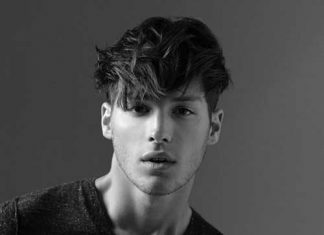 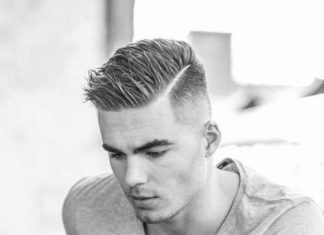 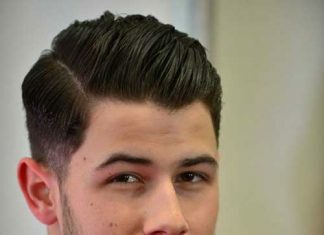 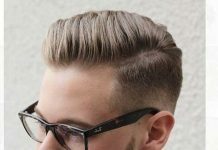 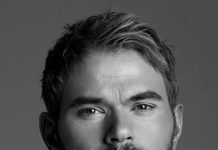 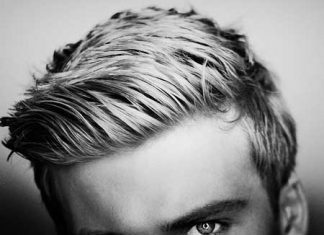 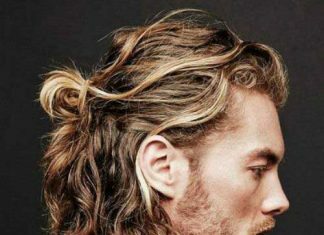 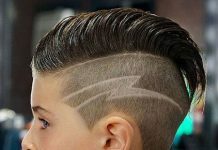 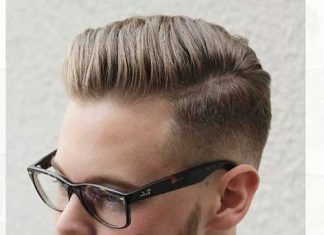 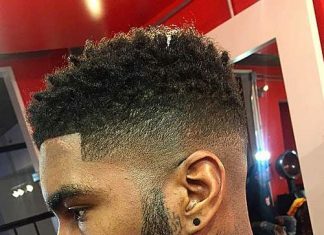 Now it is time to take a look a these cool and charismatic men’s hairstyle ideas for older men, choose the one fits you best and get the fresher and younger look!